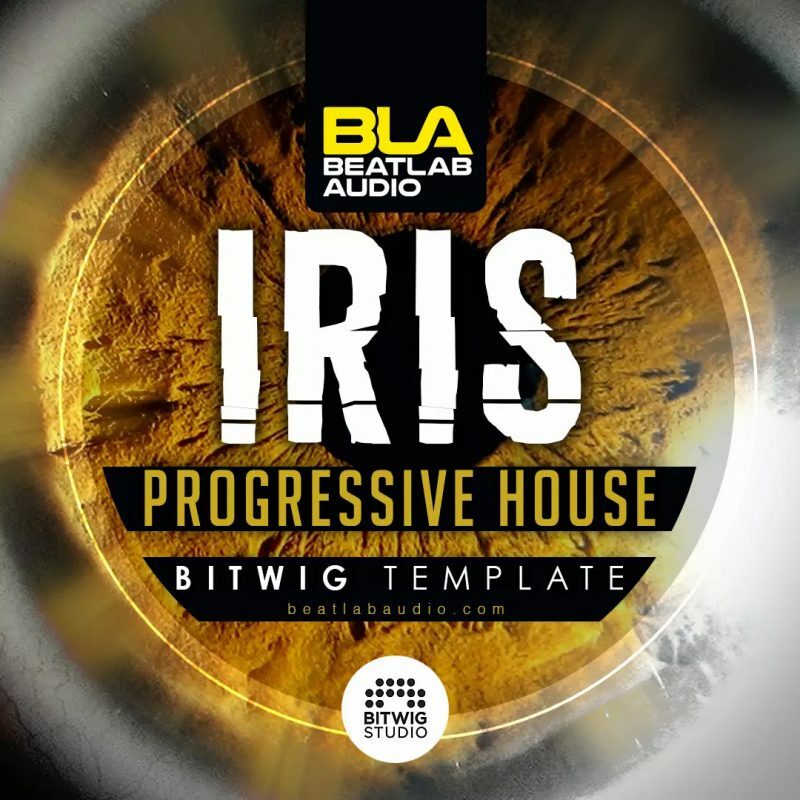 Iris is the uplifting Progressive House template for Bitwig Studio. 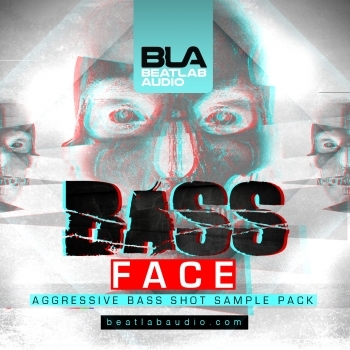 Containing angelic arps, tight punchy drums & catchy synth riffs along with important feel good breakdowns. packed with inspiration and ideas to digest!